The environment is one of the essential elements of productivity and creativity. If you feel like you need a mood-booster at the office to help your employees be more creative and enthusiastic about their daily tasks, you need to know about the power of colours. Colour influences human emotion and behavior significantly. Understanding the basics of colour psychology will help you improve your office in a way that it maximizes your employees’ potential. The colour of the walls and decor even changes the way a person perceives the room temperature, let alone triggers optimism, creativity, or trust. Have you seen Professor Robert Plutchik’s wheel of emotions? 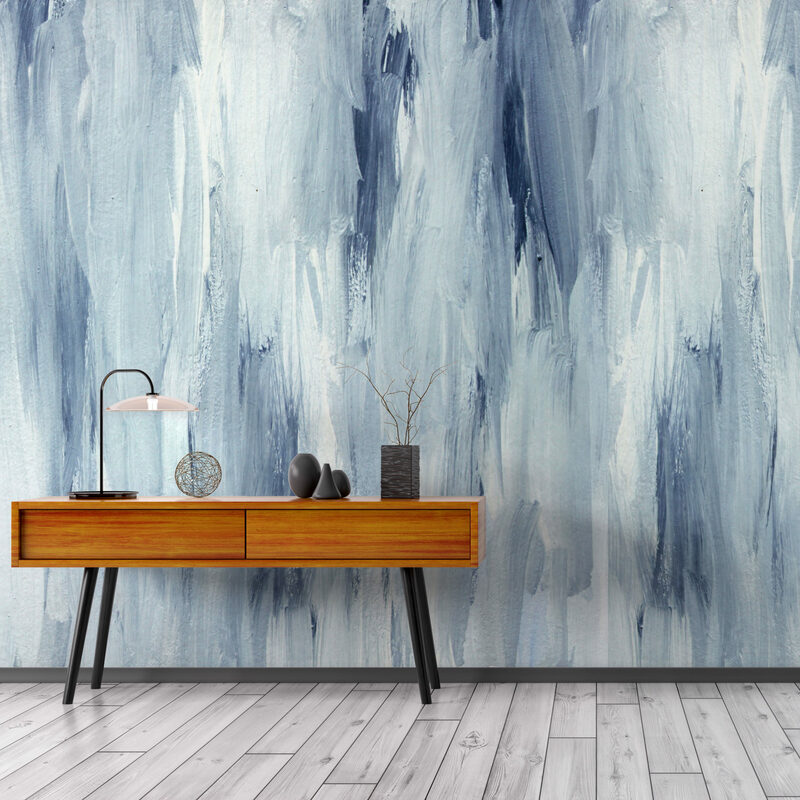 According to an experiment conducted by the University of British Columbia, blues are ideal for work environments, especially for the settings of creatives. Besides the blues, green tones have also been proven to enhance creativity, while reds and oranges lift enthusiasm and positive thinking. Blue has calming effects, and it promotes a sense of trust. Blues and teals work fabulously for detail-oriented workspaces, such as legal or accounting offices or IT companies. When asked about their favorite colours, the most common answer among people from around the world is blue. The majority of your employees are likely enjoy a splash of blue in the office, and this includes aquas and teals. Blues are the most popular colour across offices for enhancing creativity, innovation, and calming the office mood without putting everyone to sleep. 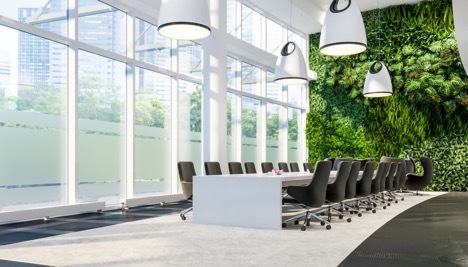 If you need to cultivate some fresh ideas, surrounding your employees with green details or full-blown green walls is a fabulous idea. Green is proven to spark creativity more than any other colour in many scientific studies. Nature’s second most dominant hue (blue is first) increases innovative thinking even after a person is exposed to it for only a short period. Oranges and reds bring out the passion in people. They have a very strong influence, so it’s not a good idea to have them as dominating office colours, but they work fabulously on details and many office décors. People associate orange with excellent value. High-end retailers are taking advantage of this fact by including various shades of orange into their retail spaces, their logos, and their promo material. If you need your employees to stay focused on high-energy meetings, you should think about orange wallpapers or decorations. This colour is said to boost creative thinking, and it symbolizes endurance. Even though red has a bad rep being associated with rage, it is also well-known for getting people’s heart rates up, meaning red-coloured details are perfect for offices that lack dynamics. Incorporating the right colours in your office décor can mean a world of difference for your employees. Creative minds need stimulation, and placing a bunch of innovative brains in a dull, gray office is the worst thing an employer can do. For optimal creativity at the office, add some beautiful green wallpaper to trigger creativity, splash some blue shades for calmness and reasonable thinking, add a spark of enthusiasm with warm reds and oranges.